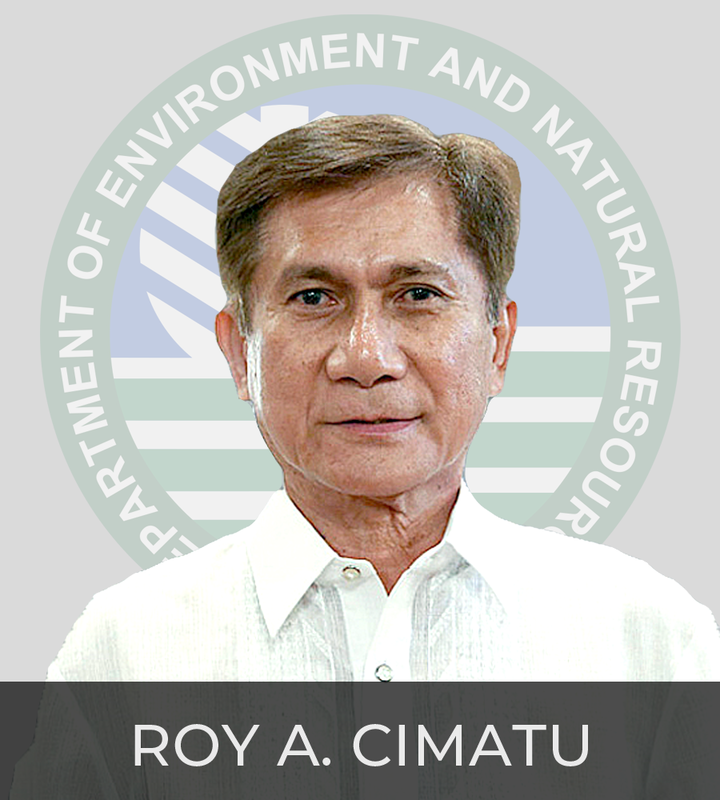 The 2011-2016 Integrated Environment and Natural Resources (ENR) Research, Development, and Extension (RDE) Framework follows the goal-purpose-output-activities GPOA) logical framework where it further adopts the DENR’s template on General Plan of Action. 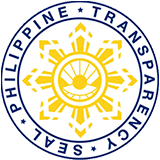 The GPOA shows the succession of goals as they are being achieved precedes from the vital inputs of the research sector’s activities on research, development, and extension (RDE).The framework, therefore captures the essential principle of a purposive, programmatic, and progressive action; purposive as it clearly identifies the goals under which to establish effective environmental governance to achieve ENR sustainability; programmatic as it sequentially sets out the steps to optimize both the resources for and outputs of RDE activities to reinforce the measures in achieving the goals; and progressive as it adheres to scientific practice of development work.The framework stands as a unified perspective through which all the RDE activities are to be implemented. The seven sectors, namely, Forest Resources and Watersheds, Protected Areas and Biodiversity, Coastal and Marine, Environment, Mines, Lands, and Water Resources including Freshwater ascribe their respective RDE activities with this framework to establish at the onset a clear and logical understanding between ERDB and its various stakeholders on the phases of interventions, their required resources and intermediate outputs, and the critical synergies to cultivate the desired outcomes that will eventually build towards achieving the set goals.In addition to the seven sectors, the Technology Transfer and Commercialization is affirmed in this framework. It carries a set of communication-related activities to create institutional and on-ground platforms on which to facilitate technology adoption by stakeholders and market placement of technologies by entrepreneurs. Its inclusion in the framework underpins the critical role in promoting understanding and cultivating action that reinforce sustainable ENR management as viable and beneficial venture for socioeconomic improvement on long-term basis.These sectors, including Technology Transfer and Commercialization, have identified over 40 complex problems and issues that generally cut down ENR sustainability and our capacity to implement responsive environmental governance. These problems and issues largely comprise concerns on declining ENR productivity; resource-use conflicts; policy, regulatory, and institutional infirmities on ENR management; and low technology adoption.The differentiation of these problems and issues are contextualized as sector-specific concerns to provide appropriate multidisciplinary focus and a vital mix of resources including institutional resource-sharing schemes and partnership with ENR stakeholders in implementing RDE activities.These problems and issues come as the entry points to close to a hundred of RDE activities that this framework intends to implement in the next six years while it takes special attention on global issues such as climate change, efficient energy resources, and waste management.These RDE activities cap a PhP 1.10-billion budgetary requirement distributed to the seven sectors including the Technology Transfer and Commercialization across a six-year period. The details of this distribution are cited in this framework. 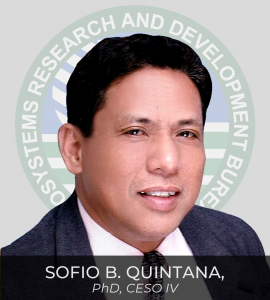 This requirement is built around an enhanced internal efficiency of implementing RDE activities where its optimization is supported with multistakeholder collaboration and a roll-out plan to bring technology transfer unto commercialization.While the Executive Order 192 creates the Ecosystems Research and Development Bureau as the principal research arm of the DENR, this framework affirms an overriding approach to implement the RDE activities as an undertaking of collaboration with ENR stakeholders.